and proper moisture and make the skin smooth and soft. The cream has a delicate, light consistency that is easy to apply and absorbs immediately. It gives a pleasant sensation of freshness that lasts throughout the day. 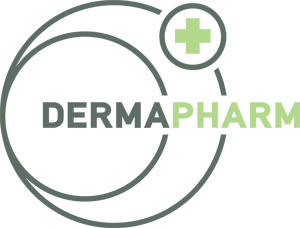 For over 30 years the Danish company DermaPharm provides allergy friendly osmetics to consumers. DERMA products meet the highest standards of quality and have been approved for use in health institutions and hospitals, not only in Denmark but also abroad. 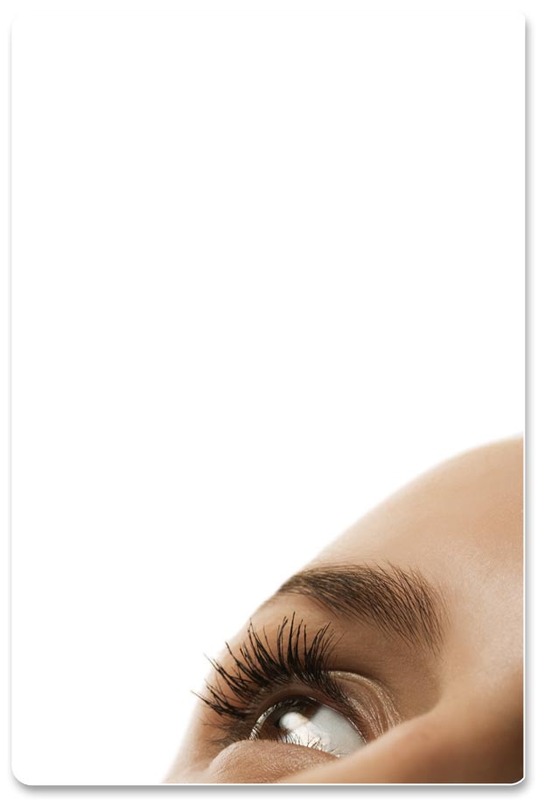 In Derma cosmetics you will not find parabens, dyes and perfumes. Products are free from harsh substances known as common cause of allergies and irritation. They have been adapted to the needs of those who require extremely delicate care. They have been cerified by the Asthma-Allergy Denmark association. Derma cosmetics are a good choice for you and your baby.